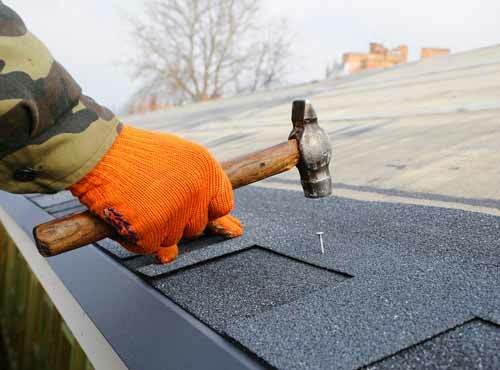 Roofing Services | Give Buzz Home Pros a Call Today! 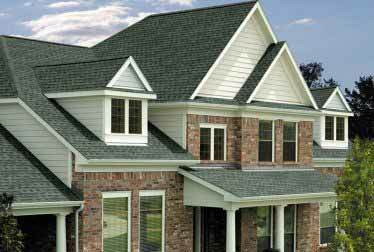 For exceptional results and top-of-the-line materials, trust the professionals at Buzz Home Pros. 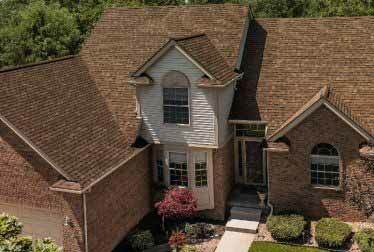 Operating throughout Cook, Lake, and McHenry counties, we specialize in anything from roof replacement and new roof installation to inspections and repairs. When you hire us, you can rest assured our staff will show up and work hard to get the job done. That’s because we only use the highest quality installers. We work one-on-one with you to ensure the finished project is in line with your goals. Built on a foundation of professionalism, attention to detail and quality services, our goal is to install a long-lasting product. 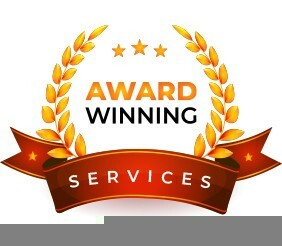 We want to give you years of service. 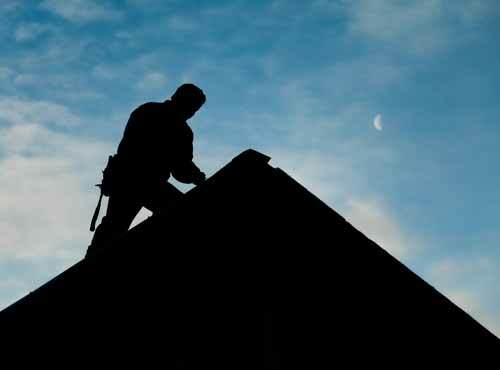 Choose our local experienced team for roofing you can count on. Here at Buzz Home Pros, we not only promise to deliver exceptional results, we promise a positive experience from start to finish. That means we handle everything from prep to clean up. Plus, we leave the site clean and free from debris such as leftover material and nails. So, when you are searching for quality high-end products designed to last the test of time, come to Buzz Home Pros. 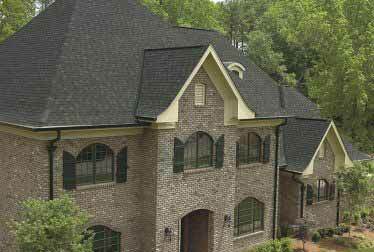 We put quality first every time, whether you need a new roof or a simple repair. To protect your investment, we also offer industry-leading warranties from the best brands in the business. 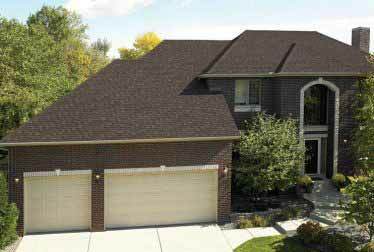 We can replace your roof in one day in many cases, with a hassle-free and timely process. 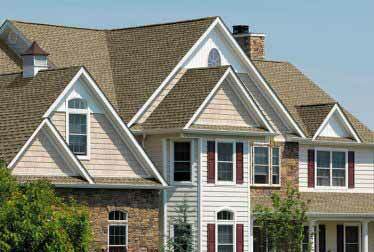 We welcome your questions on our many roofing services and would be happy to provide you with a free estimate to help you plan your project. Contact us at 847-257-1931 or fill out our convenient online form. 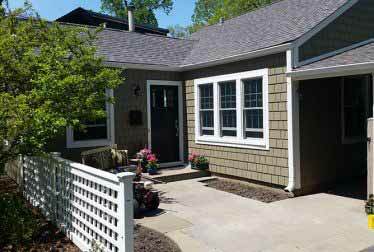 While you’re at it, don’t forget to ask about new siding as well! 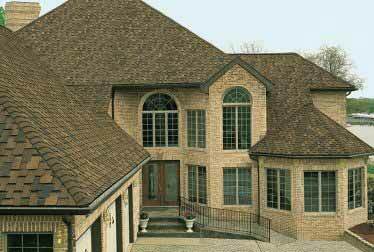 Call (847) 257-1931 to schedule a no-obligation roofing consultation today.